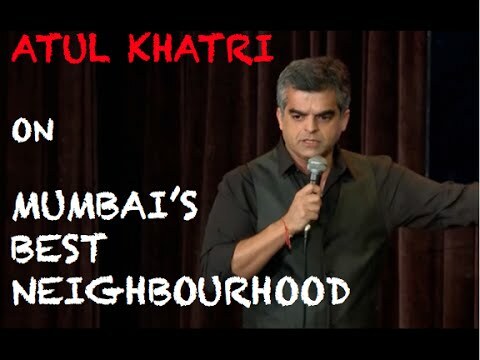 Atul Khatri is a 40+ guy, we're talking about his age not IQ. 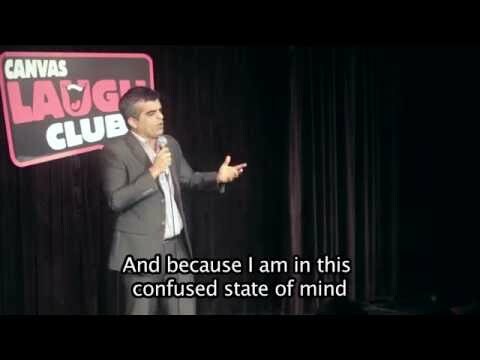 A Mumbai based businessman who got up late in life and decided to do English Standup comedy so that he could tick it off his own personal bucket list. An Indian Computer Engineer and a British Mgmt. scholar who always orders soup one by two even when he is eating alone.